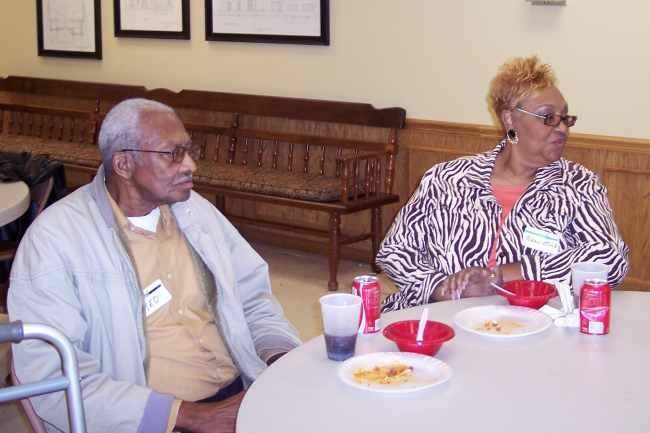 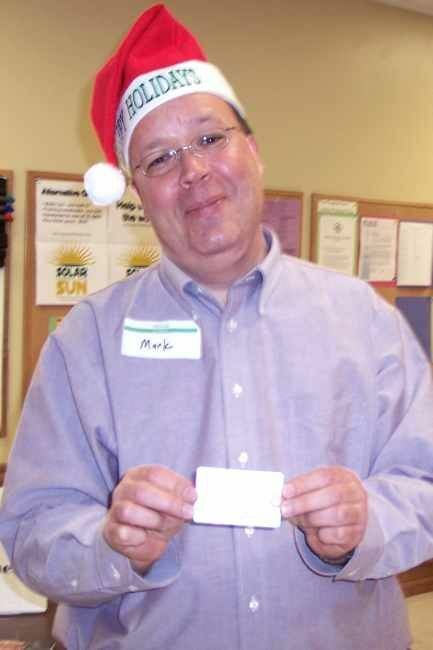 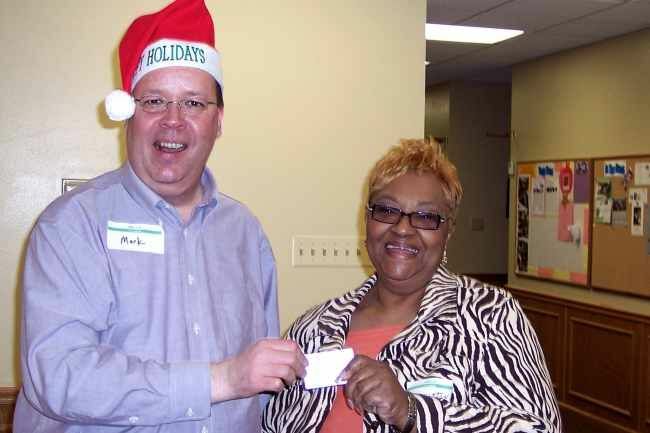 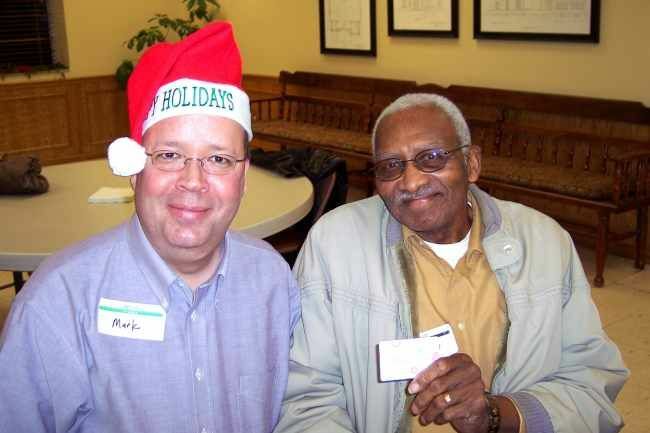 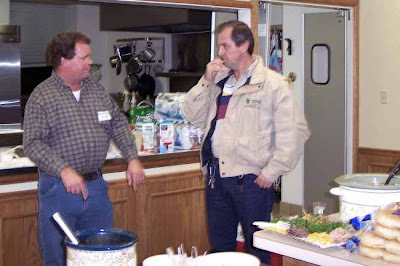 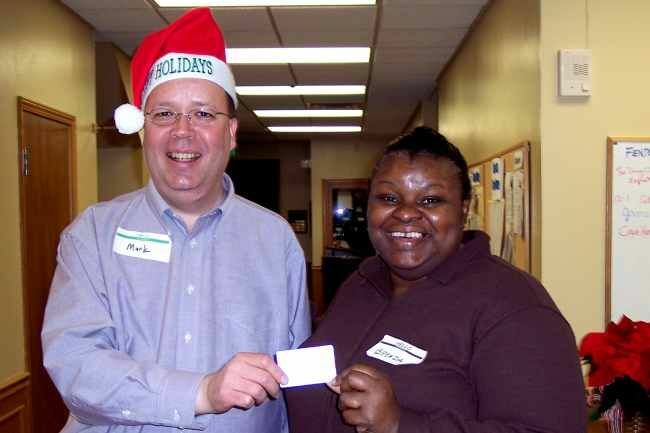 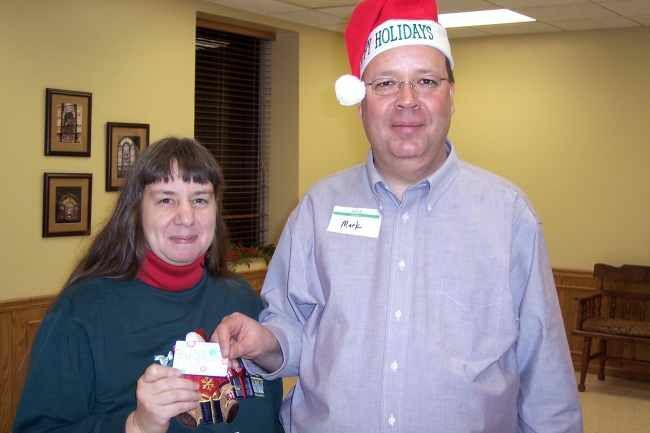 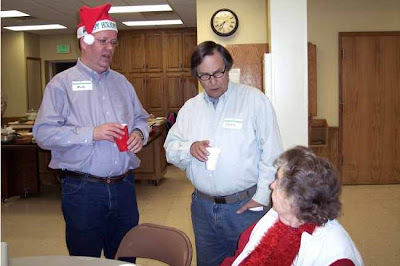 On Monday, December 13, 2010, the Whittington Valley Neighborhood Association held its annual Christmas Potluck Party at the First Presbyterian Church. 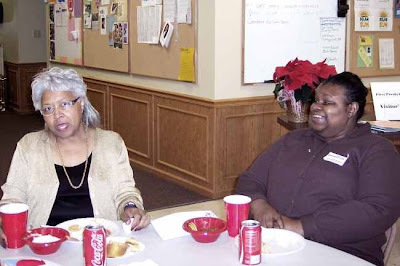 It was cold and blustery outside but inside warm hearts and hearty laughter were the rule. Attendees dined on crab cakes, barbecue beef sandwiches, homemade baked beans, shrimp and grapefruit salad, antipasto, pineapple upside down cake, raspberry bars and many other wonderful dishes. Party-goers included City Director Peggy Brunner-Maruthur, JP-elect Susan Wilkins and Mayor-elect Ruth Carney. 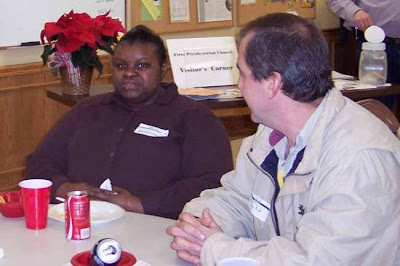 Several members of the Park Avenue Community Association also attended, including PACA President Bobbi Morningstar. 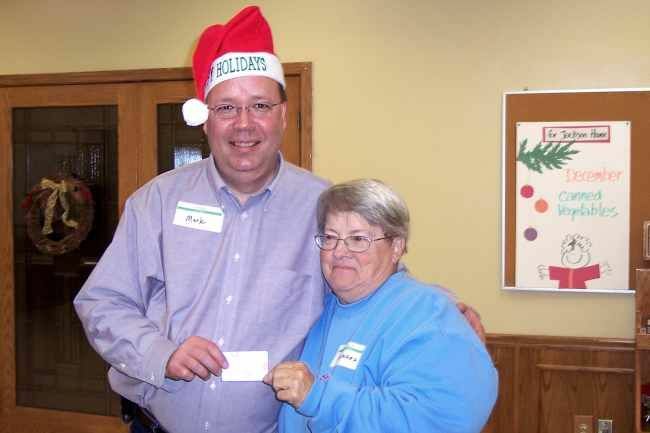 Association members in attendance were automatically entered into a drawing for ten door prizes. 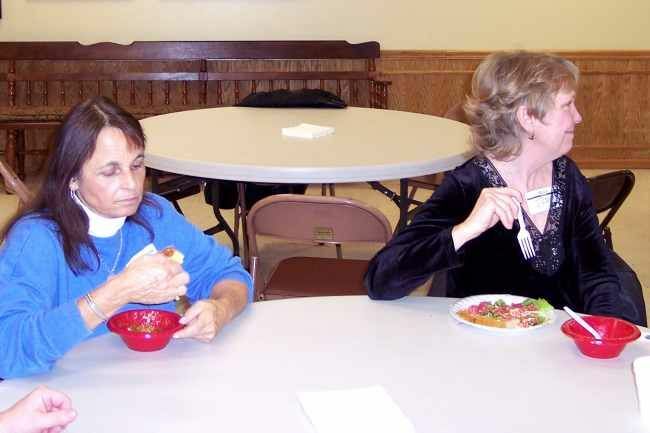 And no one left empty handed as everyone was given a wonderful poster showing local sites and attractions in Hot Springs. 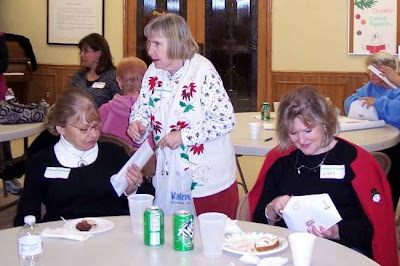 Special thanks goes to: the Valley’s own Phyllis Emert-Rogers who played Christmas music on the piano much to the delight of all in attendance; Park Avenue Community Association President Bobbi Morningstar for drawing names of the door prizes; and to Tom and Susan Wilkins for donating tickets to their Christmas Show as door prizes. 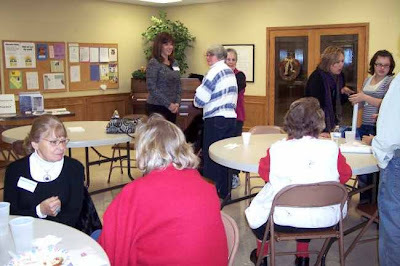 Members, invitess and guests at the 2010 WVNA Christmas Party. Susan Wilkins (JP-Elect) and Bobbi Morningstar (PACA President). 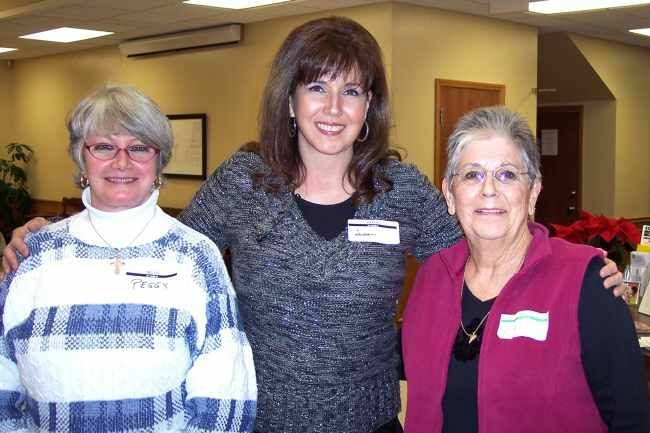 Left to right: Peggy Brunner-Maruthur, Ruth Carney (Mayor-Elect), Cheyene Dennis, and Barbara Clark. 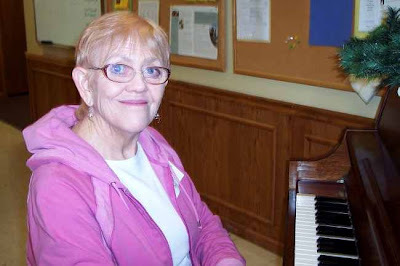 enjoy the live music at the party. 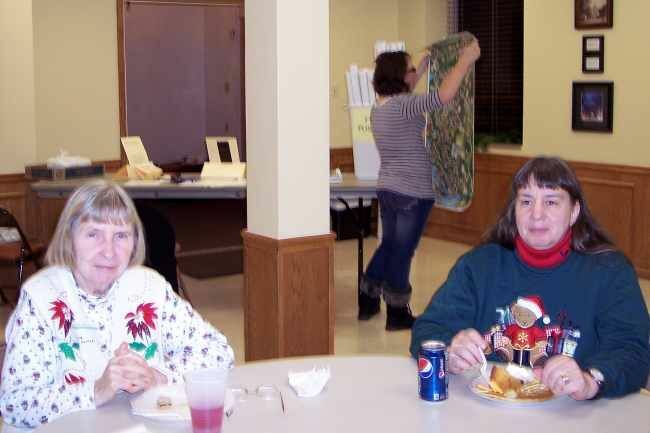 Tori Marrin (left) and Judy Olson (right) enjoy dessert and music. 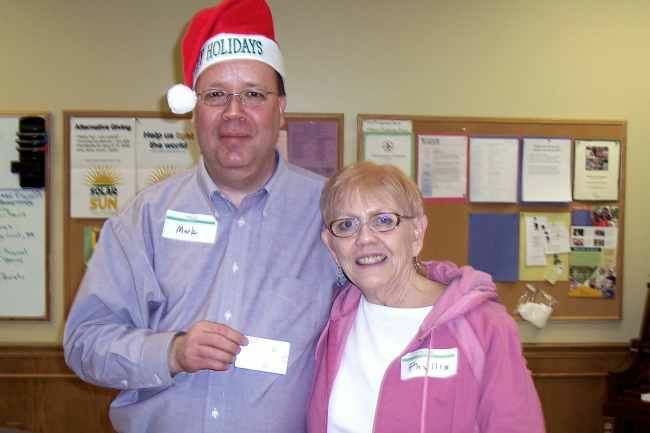 Left to right: WVNA members Brenda Steward and John Pietrzak. 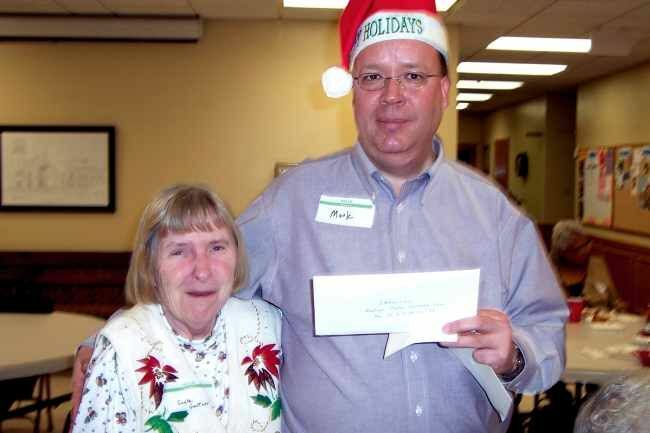 Merrie Long, WVNA Board Member. In background, Cheyene Dennis examines free poster given to every party-goer. 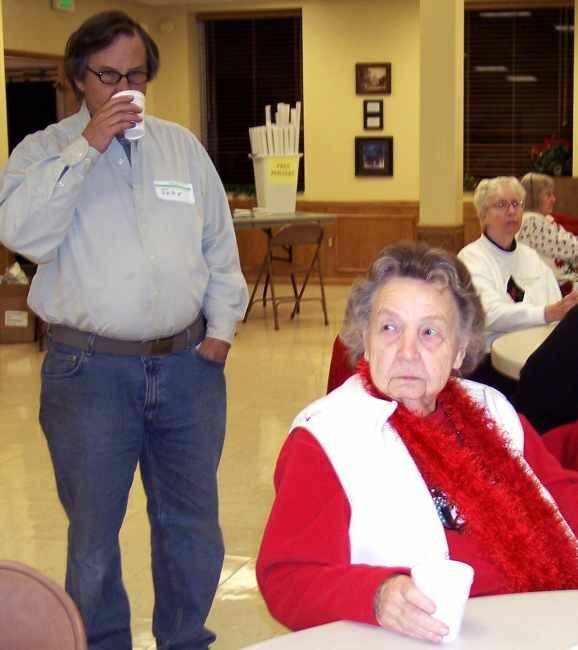 "That darn photographer better not be taking my picture!" 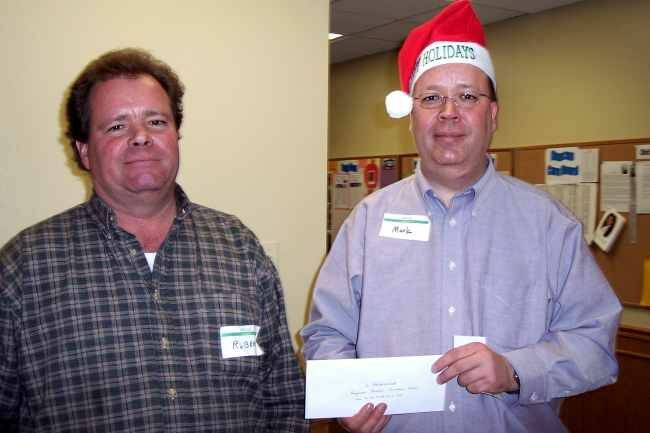 for round-trip airfare to Tahiti. "So what exactly was in that crockpot?" that before we ate it all." 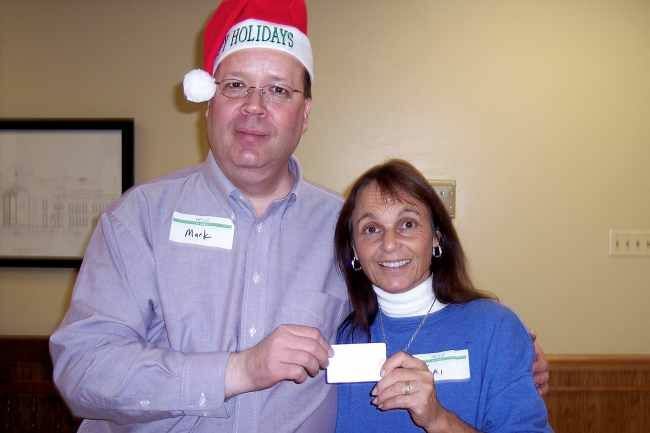 * Our special thanks goes to Tom and Susan Wilkins for donating tickets to their Christmas Show as door prizes.